Do You Need A Professioanl Book Writer? 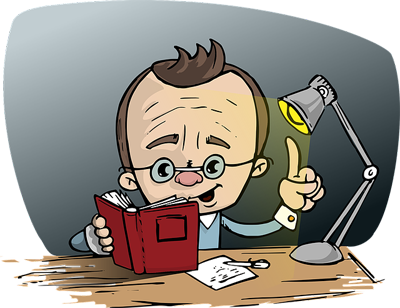 Do you want to write a book, but simply, do not have the time or skill to do so? Well, hire a professional ghostwriter from iWriteEssays with the necessary experience and knowledge to turn your unique idea into a publishable draft. Our exceptional ghostwriters for hire develop original and creative manuscripts, quickly turning your dreams into a reality. Our professional ghostwriter services at iWriteEssays research, write, edit, and submit content that reflects the client’s voice and message. We strictly adhere to your specifications and maintain excellent English grammar, good communication skills while meeting the set deadlines. We handle drafting and editing of scripts, songs, autobiographies, books, magazine articles, and many more. Our trained personnel turn your vision into a possible multi-million venture. The ghostwriters at iWriteEssays sign a confidentiality contract to gain the trust of our clients. This helps to ascertain the ghostwriter writes the content for you, but all the credit goes to the author/client. Looking For A Ghost Writer To Hire A Book?